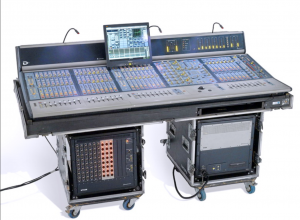 Production Hire offer a Sound Desk Dry Hire service, this service is for when equipment only is required and clients do not have a requirement for engineers or technicians. Equipment can be collected from our premises or we can deliver and collect if required. 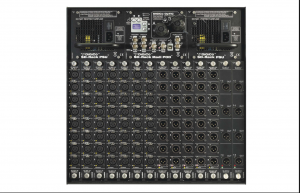 We have a wide selection of top of the range sound desks available for dry hire. 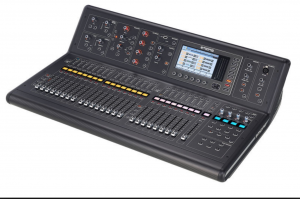 Click one of our sound desks below to see more info or contact our experienced team and they will be happy to assist you in meeting your sound desk dry hire needs. 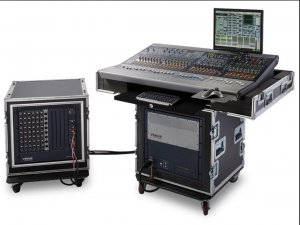 Offers studio-grade quality, powerful performance, rock-solid reliability, and unprecedented flexibility. 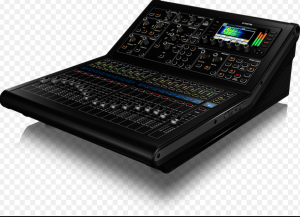 The VENUE | Profile System delivers amazing sound clarity, powerful performance, and scalable I/O, making it a versatile mixing system. 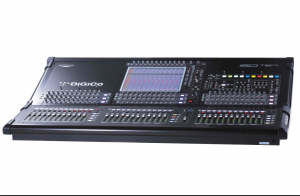 The SD Ten includes many of our flagship SD7’s features and benefits, including Stealth Digital Processing and floating-point Super FPGA technology. 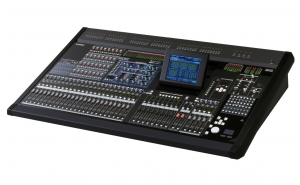 The industry standard in concert sound for Front of House and monitor applications. The Midas Heritage 3000 has proved to be a runaway success from day one. 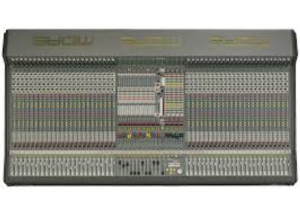 The XL4 was designed around the classic high quality associated with analogue circuitry which was proven with the XL3console. 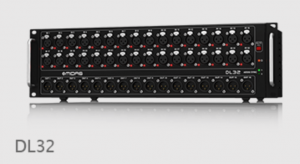 DiGiCoSD Rack, delivers up to 192kHz high resolution analogue I/O converters and multiple digital formats including: MADI, AES, ADAT and Aviom.